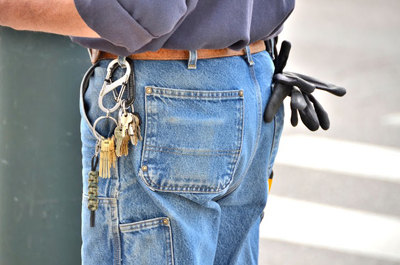 Call us right away in case of a home, auto or office lockout or another kind of urgent issue! 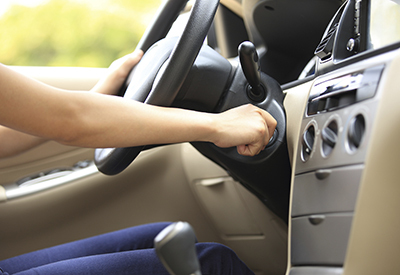 We, at Locksmith Seabrook, have a 24/7 emergency service which is designed to get you out of trouble super-fast. We provide lock fix on the spot and quick key replacement. Dial our number right away in an emergency! Send us an email to share any problems which you experience and we will provide the most effective solution quickly, since we are experts in home and office lock rekey Our adept team replaces keys of all types. Get in touch with us to receive the service which you deserve! 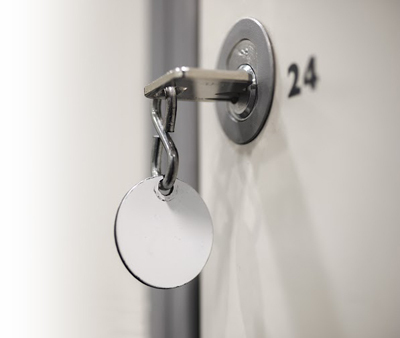 Reach us for effective and reliable locksmith solutions in Texas for all types of locks and systems including commercial door closers and file cabinets. Expert safe installation to households and businesses is our specialty. Give us a ring to request our dedicated professional service right away!